Here are some suggestions to help you participate in this wonderful national holiday! Get together a soap and hot water filled bucket, disinfectant, a sponge and a garbage bag, and you are ready for the day! Thanksgiving is coming soon so we will need room for all of those Thanksgiving leftovers. This job may be dreaded by many, but it is an important task none the less. There may be a surprise or two found at the back of the shelves. Things are often pushed back as the new food is put in the front and gets forgotten. I hope your refrigerator looks as clean and empty as mine! 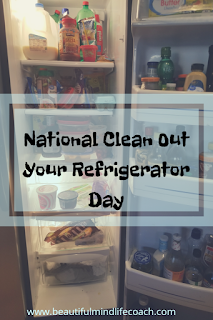 Be sure to show off to all your friends by using #CleanOutYourRefrigeratorDay to post on social media. 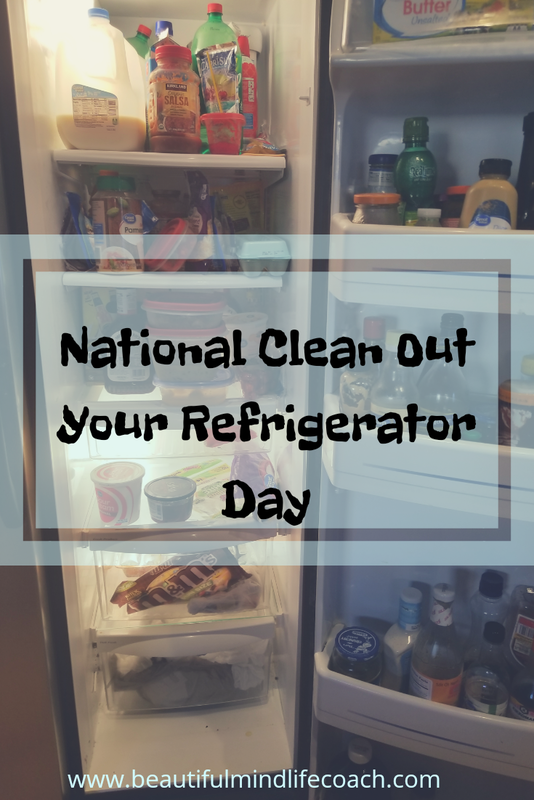 National Clean Out Your Refrigerator Day was created by the home economists at Whirlpool Home Appliances in 1999. 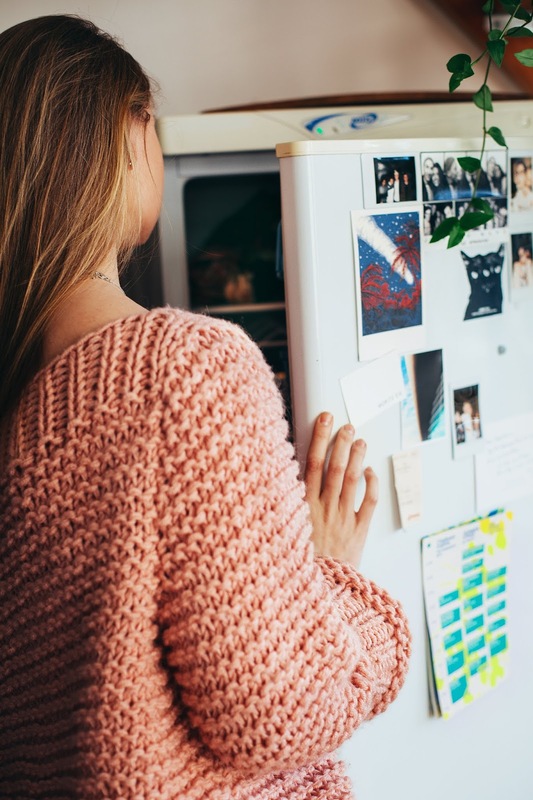 It is said that they created the holiday to encourage people to clean out their refrigerator in advance of the upcoming holidays. At that time, the company even had a toll-free hotline that people could call into for cleaning tips.